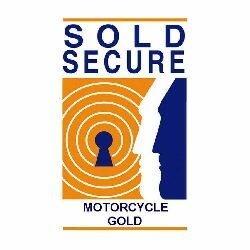 When you need a security chain that offers a high level of security yet won`t break the bank, this super Sold Secure Gold (Motorcycles & ATVs) approved security chain will be your natural choice. 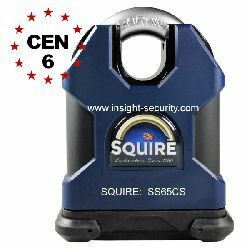 This product is a popular and reliable motorcycle security chain. 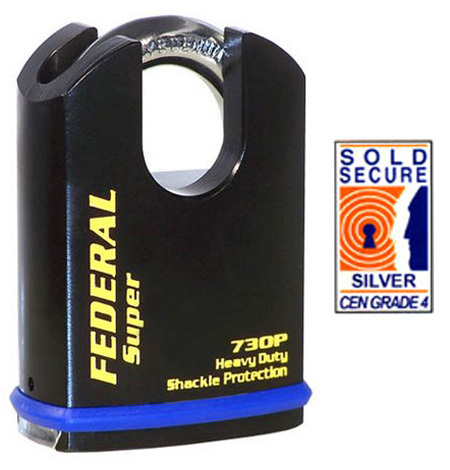 Manufactured from a special steel alloy, it is case and through hardened to resist saw and bolt cropper attack. 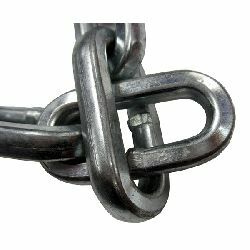 This super heavy duty chain is sleeved in a hard wearing, flexible woven polyester sheathing to prevent it scratching or chafing the surfaces of the items it is used to secure. 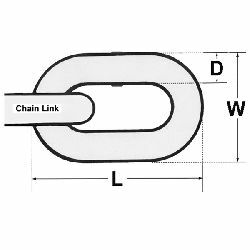 The special Long Link design means that the end links will pass through each other, making the chain suitable for use with virtually any type of heavy duty padlock, even where the padlock throat is only wide enough to accommodate a single chain link. 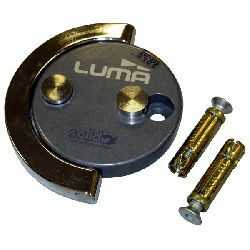 Whether you need a chain to protect your high value motorcycle, motorscooter, ATV, trailer, ride on mower or any other high risk targets for thieves, this one won`t disappoint. 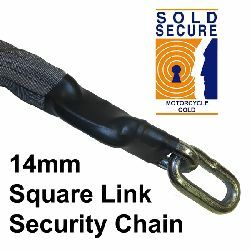 This 14mm high security chain can be supplied in continuous lengths up to a maximum single length of 10 metres (maximum sleeved length: 2.0 metres). 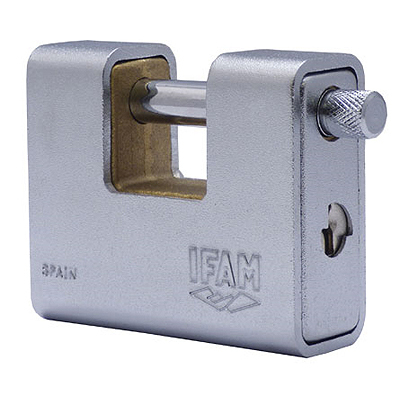 Need a padlock to go with this chain? 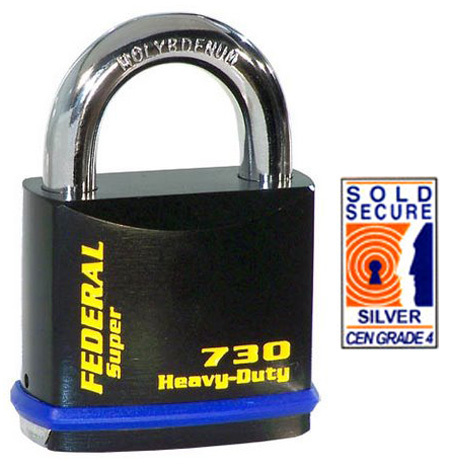 If you need more help in selecting the right padlock you will find our advisory documents useful. 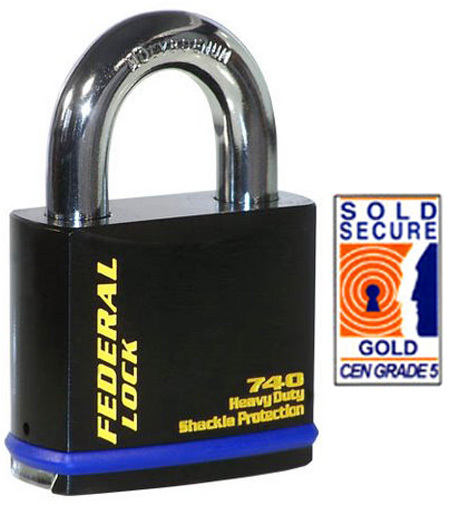 Padlock and chain compatibility guide. 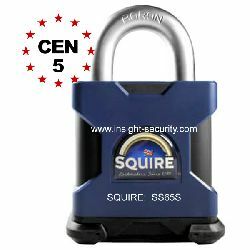 Here are a few links to additional helpful documents along with products which will help you achieve the security you need. 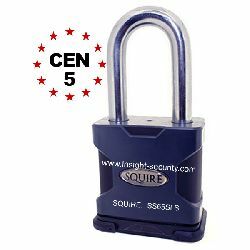 Security chains for protection from attack. Choosing the best ground anchor or wall anchor.